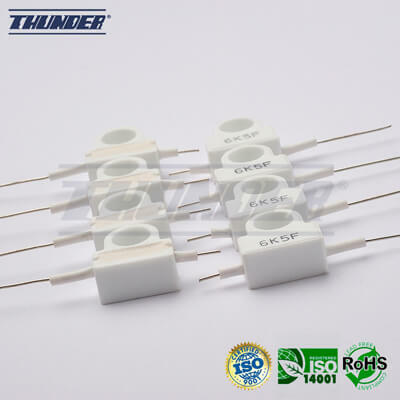 Thunder Components Ltd. was established on September, 1971 in Taipei, Taiwan, which as been producing and exporting Resistors for more than 40 years. Through the well-communication between us and our customers, and many different and well established selling channels, we successfully sold our products to a lot of dealers and distributors in every corner of the entire world. 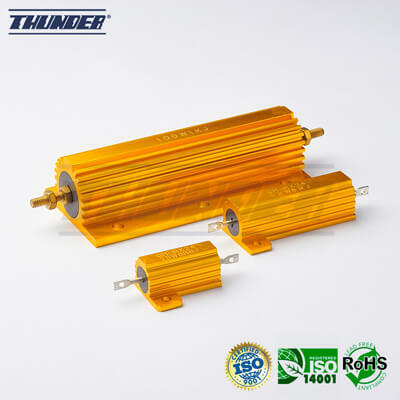 Through the high collaboration between Thunder Components Ltd. and Thunder Technology Co. Ltd's professional R&D and marketing group, we successfully popularize our high and steady quality products to more customers all over the world. 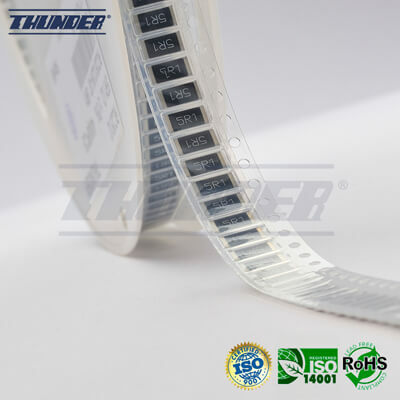 The mission of Thunder Components Ltd. is providing high quality products, competitive price, and punctual delivery to satisfy our customers' different requirement. 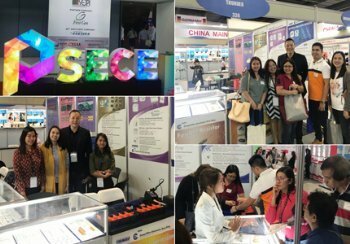 PSECE 2018 - 15th Philippine Semiconductor & Electronics Convention and Exhibition. Thunder will participate Electronica India Exhibition in BIEC, Bangalore from Sep. 26 to 28 in 2018. 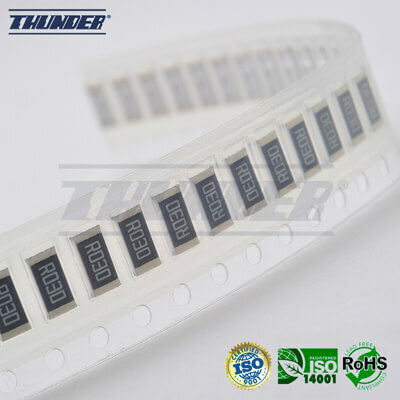 Thunder Components LTD is going to participate Electronica India Exhibition in BIEC, Bangalore. Thunder Components LTD join Philippine PSECE Exhibition 2018. 4F., No.69-10, Sec.2, ZhongZheng E. Rd., Danshui Jen, New Taipei City, 251 Taiwan R.O.C.